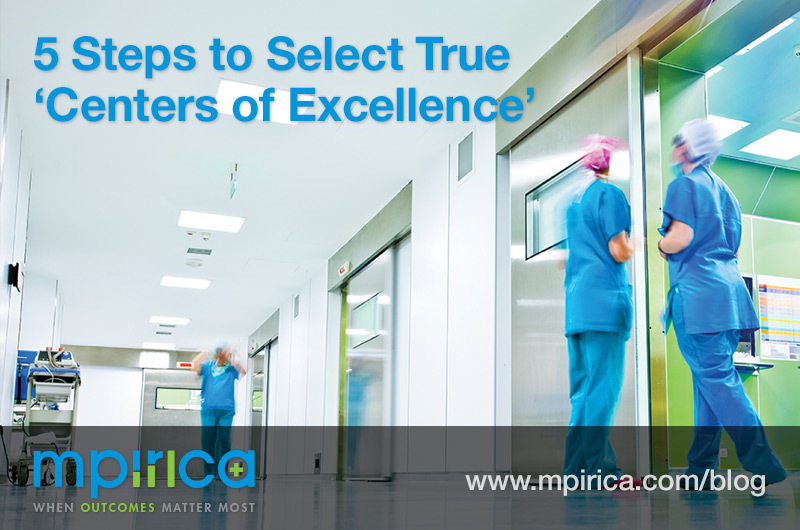 We’ve already written about why it’s important to track individual surgeon performance. 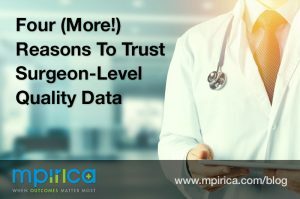 But here’s what Ashish Jha, MD, Professor of Medicine at Harvard, said about the critical importance of surgeon-level quality data in the medical journal, JAMA last year. Self-insured employers: how many of your employees get surgeries they don’t need? 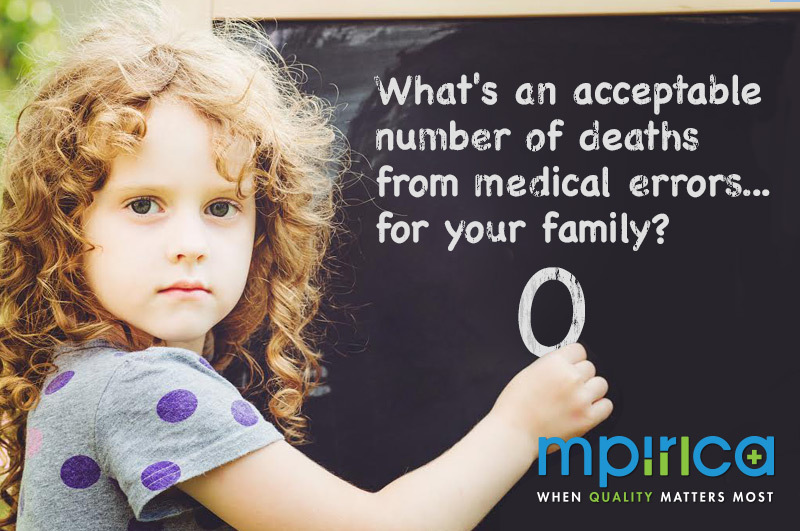 Evidence suggests the number might be higher than you think. Physicians say that as much as 11.1% of all surgical procedures are given inappropriately. Each year, 500,000 patients get heart stents, and 700,000 patients get meniscus knee surgeries that show next to no clinical benefits. Aside from the risks these unneeded procedures pose to patients, they also come at outrageous prices. The annual cost of unnecessary surgery for every 1,000 employees in your company — about $250,000. 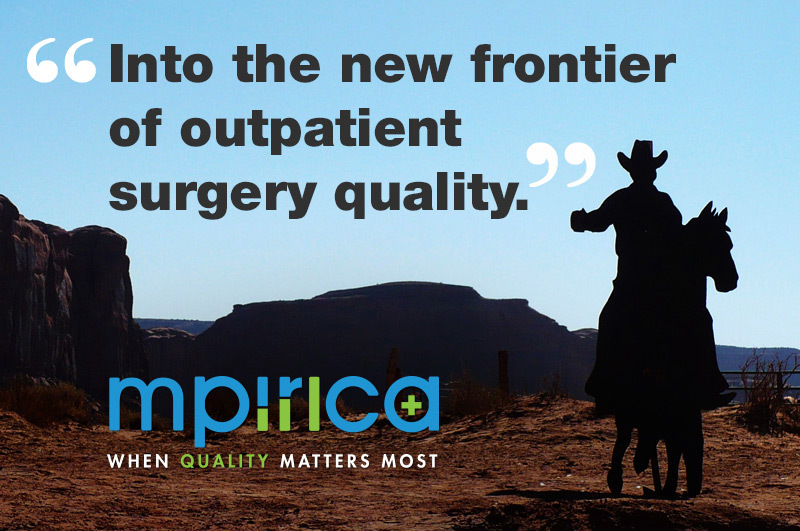 Clearly, inappropriate surgeries are a problem you can’t afford to ignore. But what can your company do about them? And that small semantic difference has big implications for the healthcare industry. 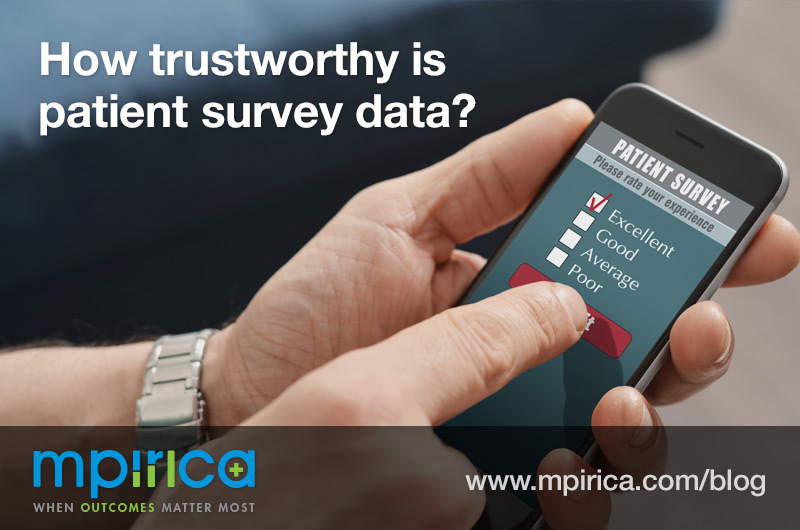 One of them is the abundant use of customer-satisfaction surveys. On its surface, ‘Centers of Excellence’ looks like an intelligent strategy. Self-insured employers, pursuing cost-efficiencies and streamlined care for employees, select certain hospitals to become provider-partners. 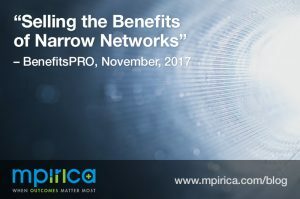 They label these partners ‘Centers of Excellence’, and design their benefits packages around them. But this model only works if employers rigorously scrutinize the provider’s quality of care. Unfortunately, their due diligence sometimes falls short. MPIRICA’s analysis has found that employers frequently select hospitals that may not have the strongest track record for surgical success. 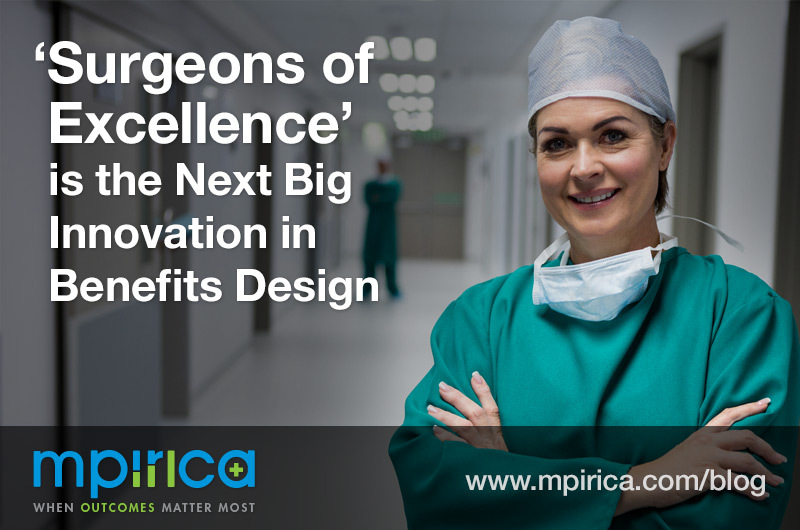 How Much Can Selecting The Wrong ‘Center of Excellence’ Cost You? The term “Center of Excellence” (CoE) is a powerful distinction. Self-insured employers have begun to apply this label to hospitals they partner with to deliver high-ticket, high-volume surgeries — like total knee replacements — to their employees. For employers, the bundled pricing that CoEs offer (in exchange for a volume of patients) is an attractive prospect. But for the employees, the label means much more. 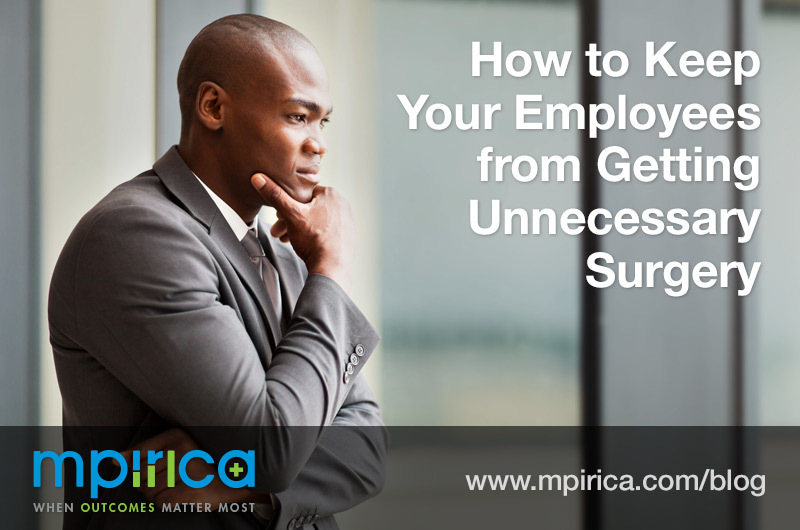 Note: This post, from MPIRICA CEO Shakil Haroon, originally appeared at BenefitsPRO. 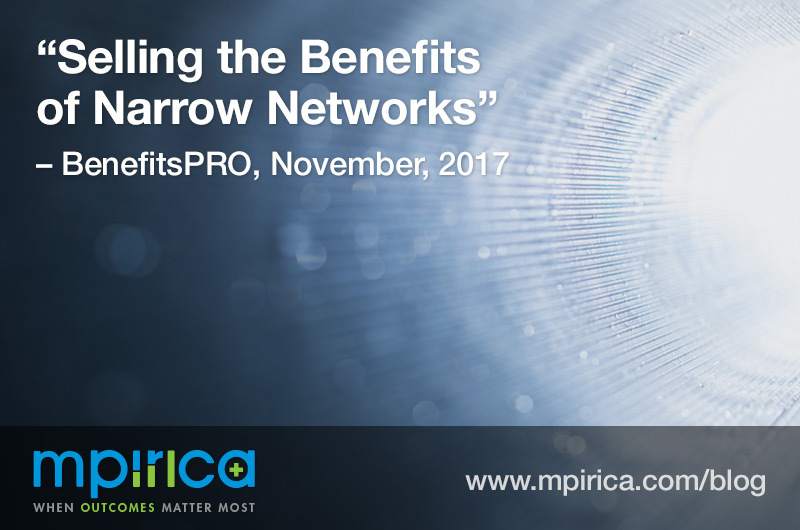 Narrow networks might have been born in the 90s, but they came of age in the last five years. At MPIRICA, our goal is to promote the ability for patients to make informed decisions based on doctor and hospital quality, and we have been pushing the industry as a whole to empower consumers with unambiguous quality measures based on clinical outcomes. 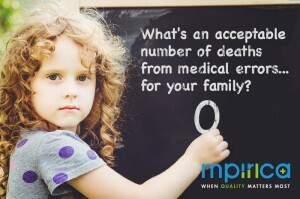 What is an acceptable number of deaths from medical errors… for your family? 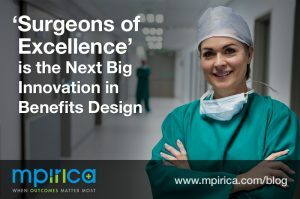 I’m pleased to bring you news about an exciting development for our company and the MPIRICA Quality Score: we are expanding to include outpatient surgeries! Peyton Manning is THE man at the center of whirlwind attention as the Denver Broncos battle for the title of World Champion in Sunday’s historic Super Bowl 50. This week, ESPN (and dozens of news outlets) ran stories and video clips detailing how the multi-MVP quarterback was told that he would “eventually” need hip replacement. 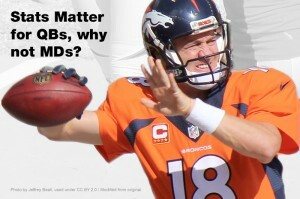 USA Today even suggested that the news “may be surprising,” but with over 300 sacks and countless other tackles taking Manning down during his 17 year career in the NFL, it should surprise no one that his hip has taken a beating along with the rest of his body. Nevermind Manning’s conversation with his doctor occurred over two years ago, or the fact that a hip replacement likely won’t happen for at least a decade or two, the “news” does beg a more serious question: how should Manning pick his next doctor? Especially given that he hasn’t had the best of luck with surgeries?